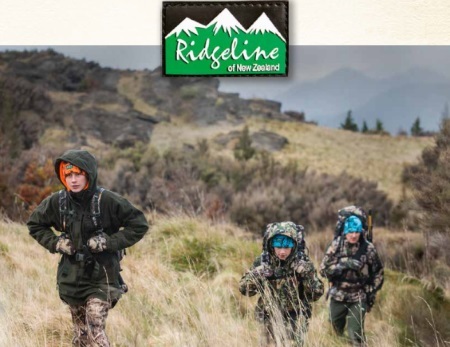 The Ridgeline Sniper Bag is a versatile gun bag for carrying a rifle and accessories. Includes rucksack shoulder straps for easy and comfortable carrying on long shoots. 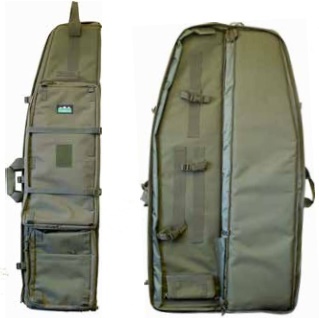 Available in 54" size.The Ridgeline Sniper Bag is made from heavy duty denier cordura and comes equipped with extra thick padding giving your rifle the ultimate protection from the elements whilst being transported comfortably to the range or shooting point. The Ridgeline sniper bag has been developed to offer maximum protection and ultimate versatility, it is the last word in firearm protection. 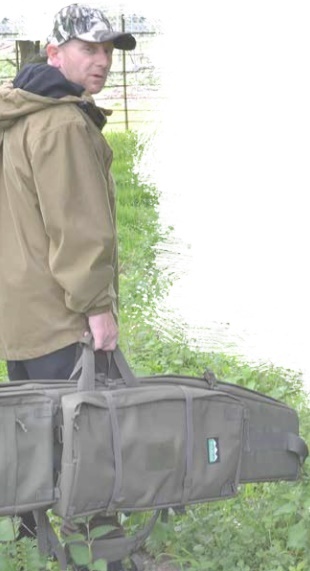 This bag is ideal for the shooter that requires their prized firearm to remain protected whilst not in use. * Pouch at base of case ideal for binoculars, certificates etc.